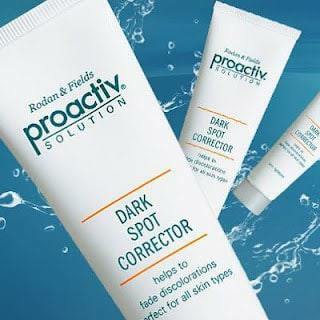 Proactiv, a well respected and popular cosmetics company, has recently released its Proactiv Dark Spot Corrector, a cream that is said to help reduce the appearance of dark spots on the skin of the face. Though there are a lot of claims the manufacturer makes about this product, customers are most often left with mixed results, and some of the ingredients could potentially be harmful or dangerous. 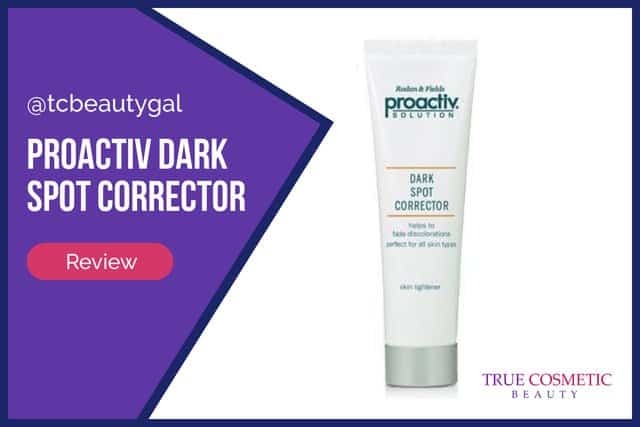 Read on to learn more about what Proactiv claims their Dark Spot Corrector does, as well as to learn what others are saying about this product. Proactive claims that their Dark Spot Corrector cream will help to lighten acne scars, dark spots, sun-induced age spots, hormone discolorations, liver spots, spots caused by melasma, and more through the use of a cream that contains two percent of the ingredient hydroquinone. 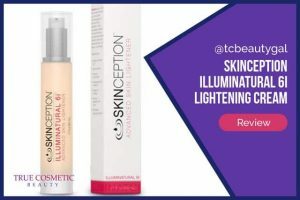 They claim it is invisible, and can be worn under makeup, and is oil-free, as well as non- comedogenic (meaning it will not bother acne). Since this formula also includes Vitamin C, they also claim that it will help to boost Vitamin E production, and helps the skin to heal more quickly after rashes, wounds, or skin conditions. Proactiv Advanced Dark Spot Correcting Serum, 1 oz. Despite all the claims, customers have rated this product fairly low on sites like Amazon. Many say that it takes months to see any results, and even then the results are not very good. They also complain about the high price. Also, there are some health concerns about the main active ingredient, hydroquinone. 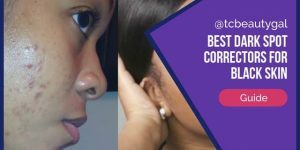 While this ingredient has been proven to help treat dark spots or discolorations of the skin (many other skin bleaching creams also contain this ingredient), it is currently on the FDA’s “watch list”. We highly recommend trying out Civant’s Meladerm skin lightener over this product. 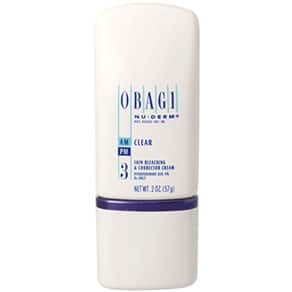 It is much more effective on dark spots, is moderately priced, and is a consumer favorite. It’s always important to know exactly what’s in any cosmetic product you use for multiple reasons. One being that there might be a component that you’re allergic to. Another reason is to make sure you aren’t putting something on your skin that will damage it or have horrible side effects. Inactive Ingredients: water (aqua), octyldodecanol, cyclopentasiloxane, hexylene glycol, polyquaternium-37, glycolic acid, cyclohexasiloxane, cetearyl alcohol, propylene glycol dicaprylate/dicaprate, ascorbyl palmitate, retinyl palmitate, tocopheryl acetate, propylene glycol, glyceryl dilaurate, PPG-1 trideceth-6, glyceryl stearate, PEG-100 stearate, PEG-40 stearate, sodium sulfite, sodium metabisulfite, sodium hydroxide, disodium EDTA, diazolidinyl urea, methylparaben, propylparaben, fragrance (parfum). Hydroquinone has been banned for cosmetic use in the European Union because studied have shown possible links to using this product and very serious cancers, like leukemia. 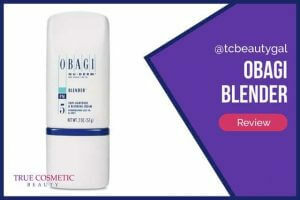 At two percent, though, the effectiveness of this product is sure to be low, even with the proof that hydroquinone will bleach the skin. Other more effective skin bleaching creams may contain up to four percent of this same active ingredient. 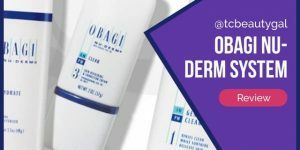 It seems that, as far as dark spot correcting creams, many better and safer alternatives that can be purchased for cheaper are out on the market. 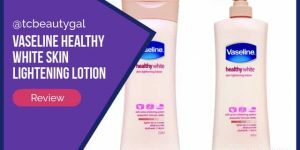 However, due to the health concerns, using any kind of skin bleaching or lightening cream that includes hydroquinone may not be worth the results. Overall, we don’t consider Proactiv to be a very trustworthy cosmetics company. All of their products are just too gimmicky and don’t produce the results needed to justify paying for them. This company performs incredible amounts of marketing with their brand (nearly everyone knows of them) yet doesn’t produce quality products. 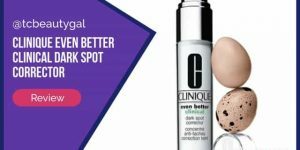 There are far better solutions for dark spots out there than this one.